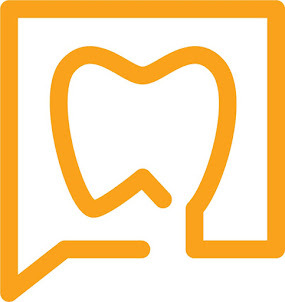 Is Your Endodontist A Partner in Patient Care? What does it mean to be partners? On a recent episode of the The Profit, starring Marcus Lamonis, he was coaching two business partners on what it means to be partners. Simply put, "partners need to help each other". Partners recognize the strengths in each other and value those strengths. Leaders in business have one goal in mind and that is to make the business successful and add value any way you can. as true "partners in patient care". As endodontists, the most fulfilling professional relationships we have with general dentists are those where we feel like partners in the treatment of your patients. These partners recognize our special skill set, specialized armamentarium and how that will benefit their patients saving them time, money and a providing a great experience. These partners are comfortable enough to call or text us anytime with questions, concerns or feedback. They are good at case assessment and rarely need to be "bailed out" of difficult cases. In upcoming blog posts, we'll show some cases that demonstrate how we at Superstition Springs Endodontics work together with general dentists as partners in patient care.